It is still unclear exactly what Brussels has faced just prior to Easter. The random nature of the date and targeting suggests a plot that may have been brought forward, while the scale of the attack suggests it must have been in the pipeline for some time. The Isis network, also linked to Novemberâ€™s Paris attacks, has claimed responsibility. The bigger issue, however, is not who is to blame for this atrocity but rather how much Europe will warp to address an acute terrorist threat, with cells apparently able to launch large-scale atrocities on an increasingly regular basis. The first questions raised will focus on Belgiumâ€™s response to the problem on their home ground. 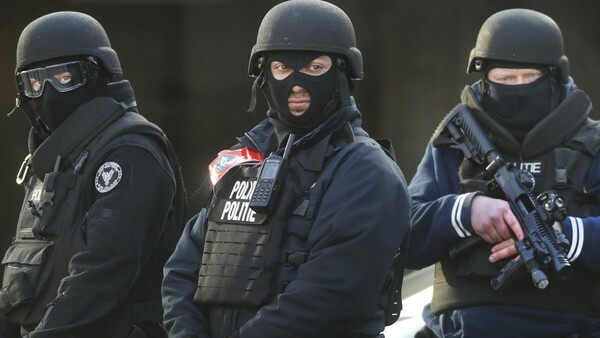 Authorities may have scored a victory by capturing Salah Abdeslam, one of the Isis-aligned plotters linked to the Paris attacks, but they missed a network planning an atrocity with heavy weapons and explosives. This suggests gaps in the understanding and surveillance of the terrorist threat. Given that Brussels sits at the political heart of Europe, this points to a problem that can no longer be described as Belgian alone. The Brussels attacks will also play badly against the backdrop of Europeâ€™s migration crisis. It will not be entirely surprising if elements close to the recent attacks found ways of slipping into the country alongside refugees from the Middle East. An already tense situation in Europe will grow more fraught, and this will have inevitable political ramifications too.